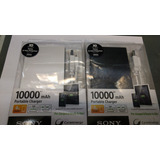 Batería Power Bank Sony Usb Li-ion Batery Type 2000 Mah. Power Bank Cargador Usb Portátil Sony !!! 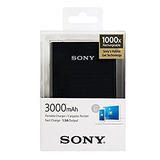 Power Bank Bateria Externa De 2600mha Super Precio.